We are BEYOND pumped up for tonight! 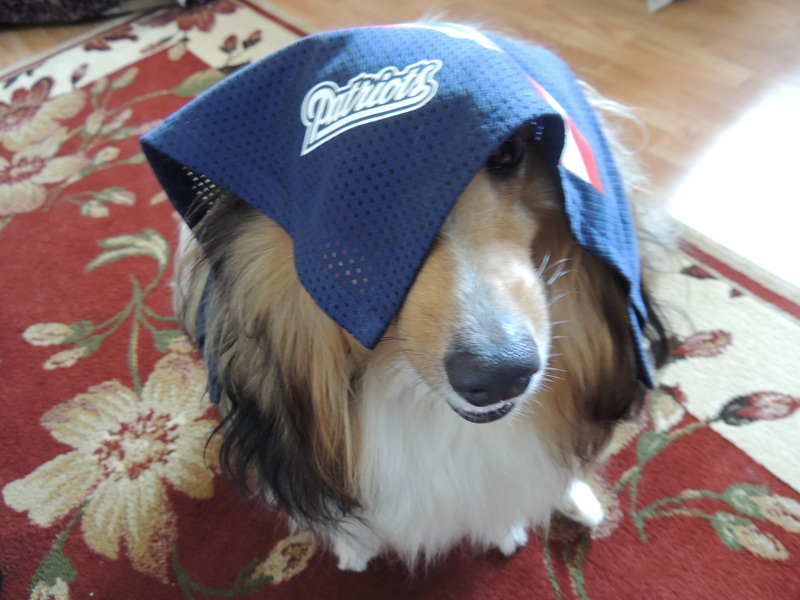 Tonight is not only the start of the NFL season, our team the New England Patriots are playing!!!! 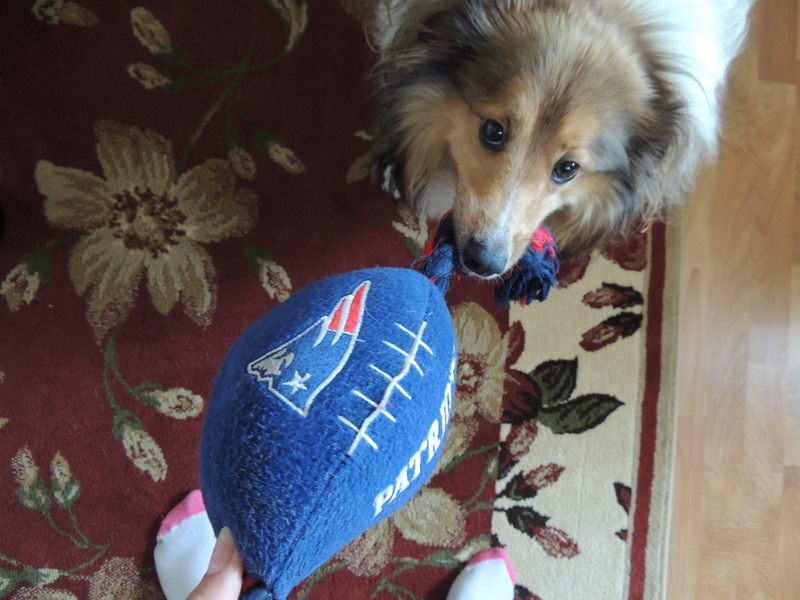 This entry was posted in Daily news, Fun and tagged Atlantic Canada, dog, dog blog, Fall, football, new england patriots, NFL, patriots, September, sheltie, shetland sheepdog. Bookmark the permalink. you are ADORABLE but could you please CHANGE TEAMS!!!??? BOL BOL BOL!!! We are Detroit Lions fans here!!! 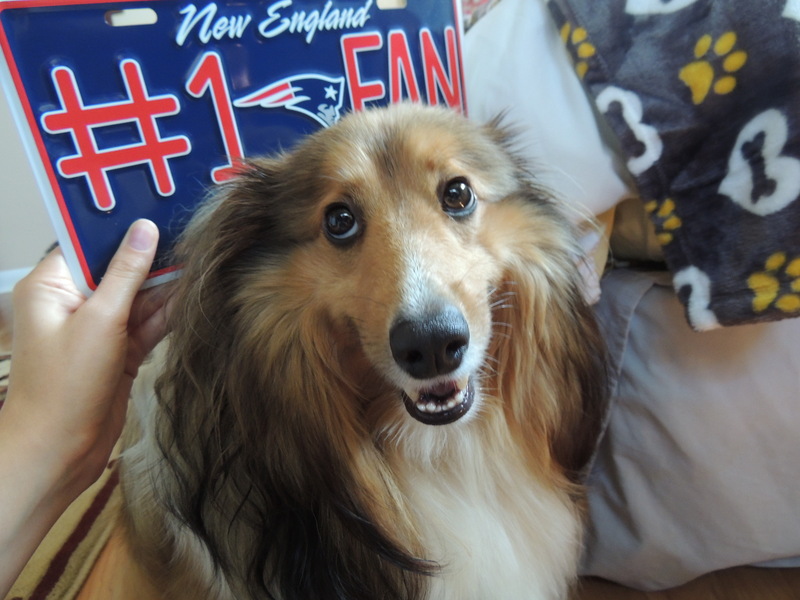 We are Patriots fans for life!!!!! Do YOU play football? Mom says it doesn’t work at our house! 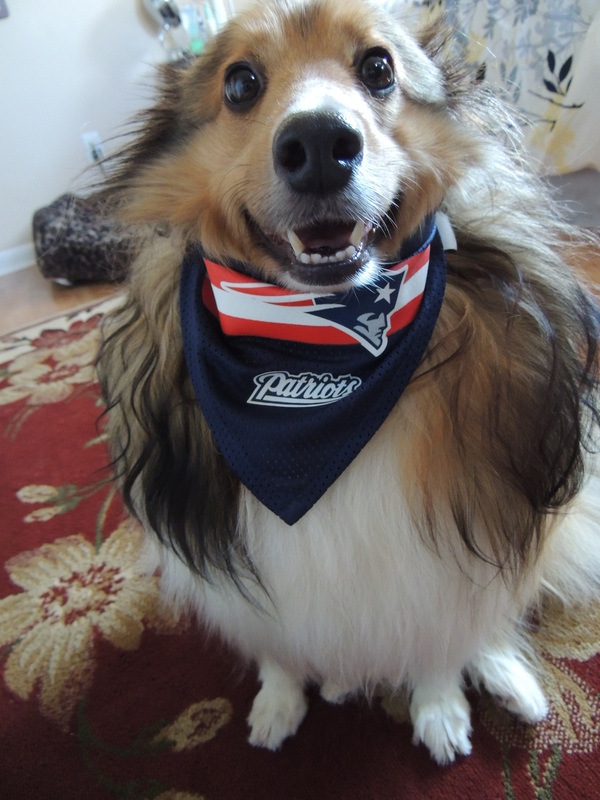 The return of football is always a wonderful time of year!